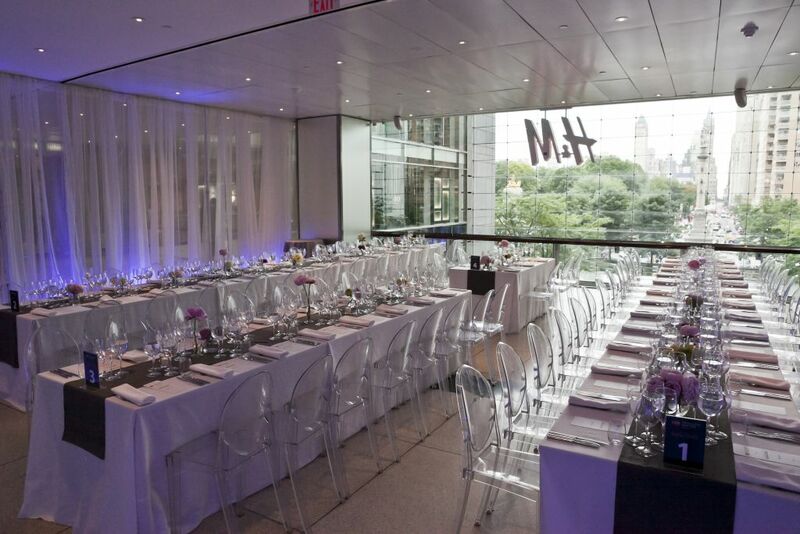 The Shops at Columbus Circle offers ideal, open-air, indoor event space in an upscale environment. The second floor offers up to 2,000 sq. ft of event space while the ground floor is available for smaller showcases. We can provide a full spectrum of hosting options for any event, be it a product launch, an art display, or a cocktail party. Green room and broadcasting amenities are available along with WiFi, security, housekeeping, and gourmet catering. Find out more (PDF) about event opportunities in the private spaces available at The Restaurant and Bar Collection.